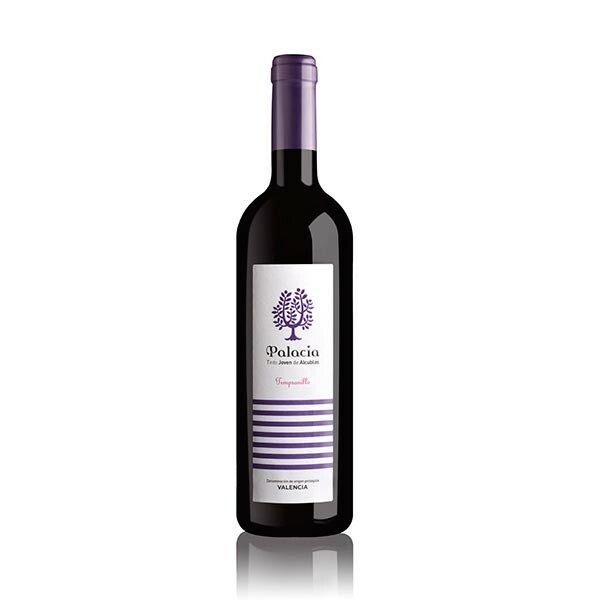 Buy a 6 units box of this young red wine bottled in dark glass. An elegant nose with aromas of ripe red fruits, and fresh, well-structured, natural and honest in the mouth. The grapes start being harvested from late September through mid-October. The wine will macerate in the self-emptying tanks for a few days until it gets the characteristic flavour of La Palacia de Alcublas. If you want your guests to enjoy your meats or rice dishes or your stews like never before, combine them with this wine previously cooled between 14° and 16 °. You'll notice the difference.